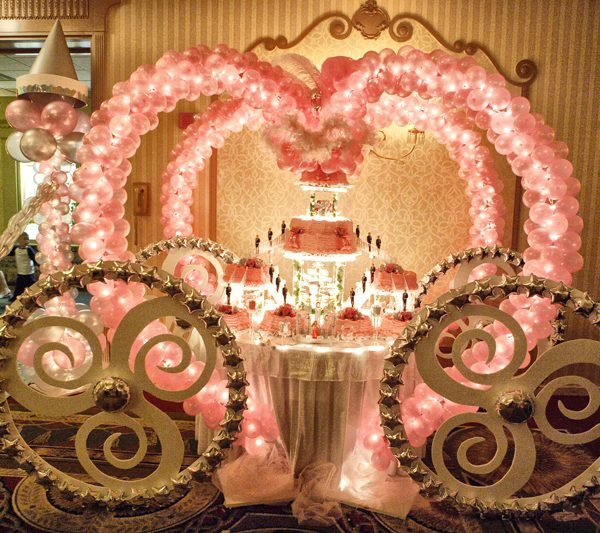 We all have a birthday, but no matter what anybody says, some years are more important than others. 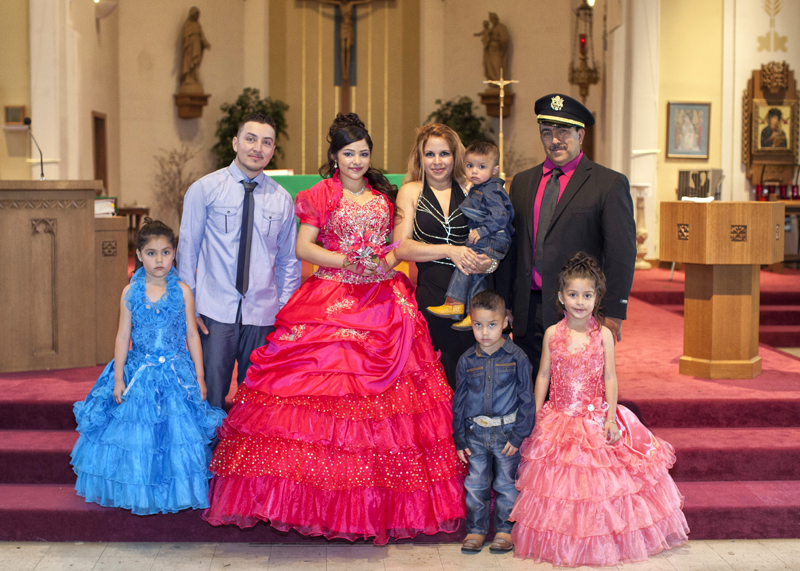 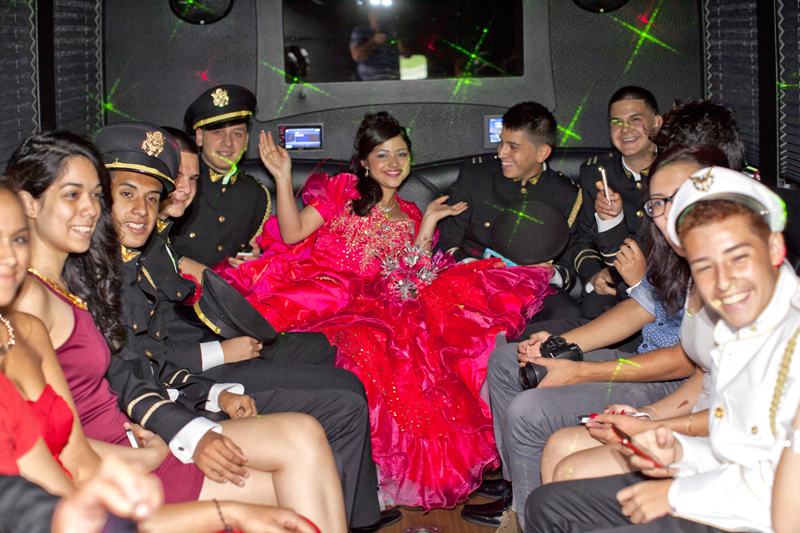 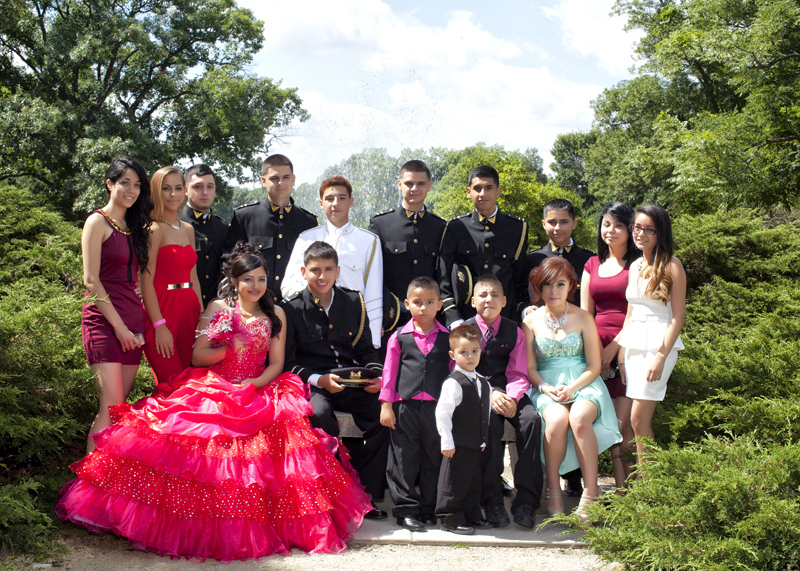 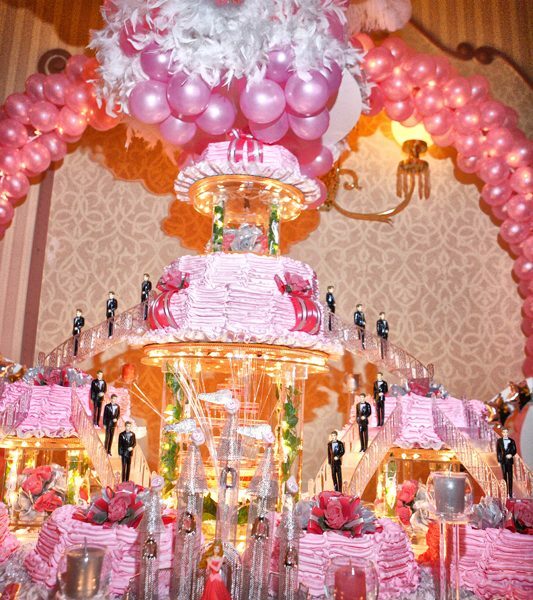 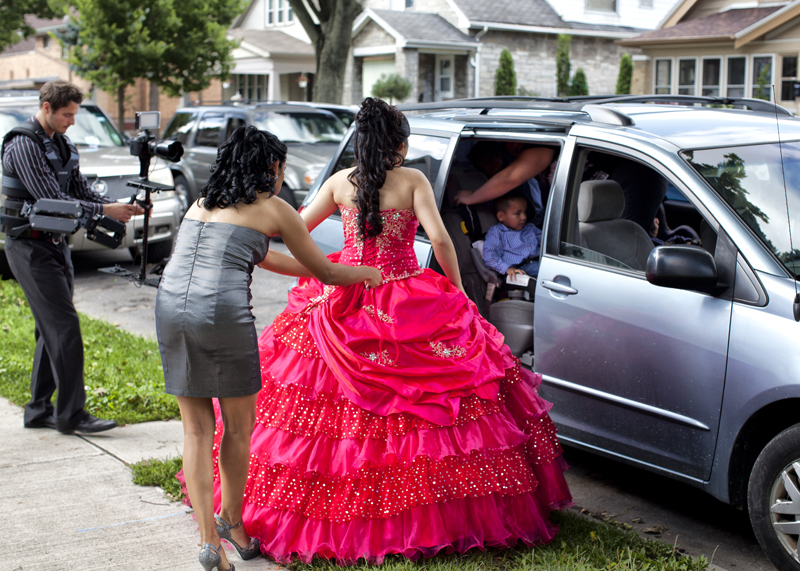 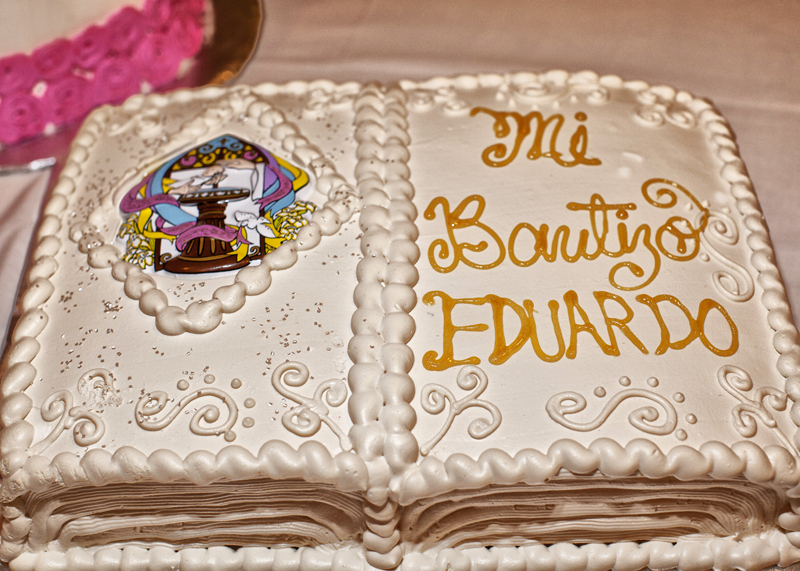 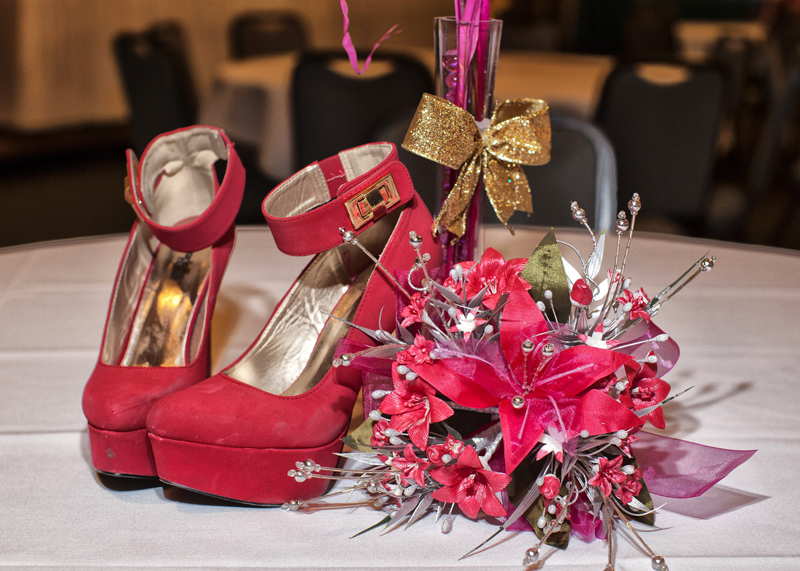 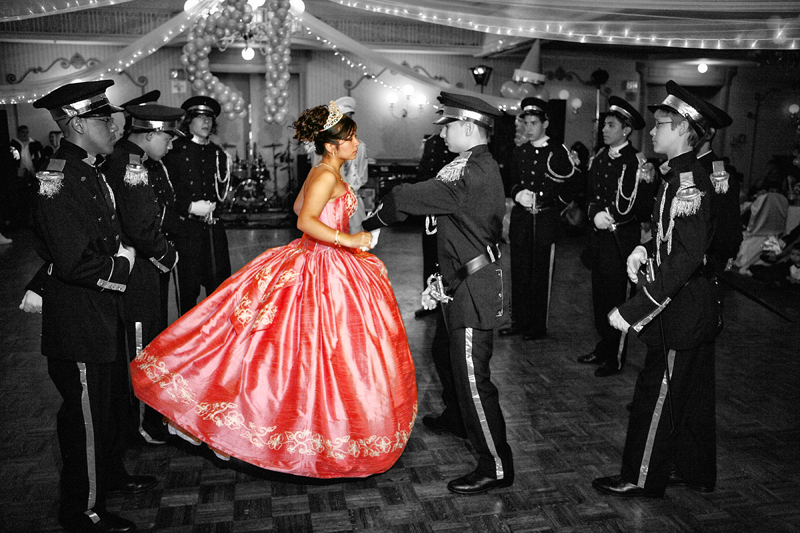 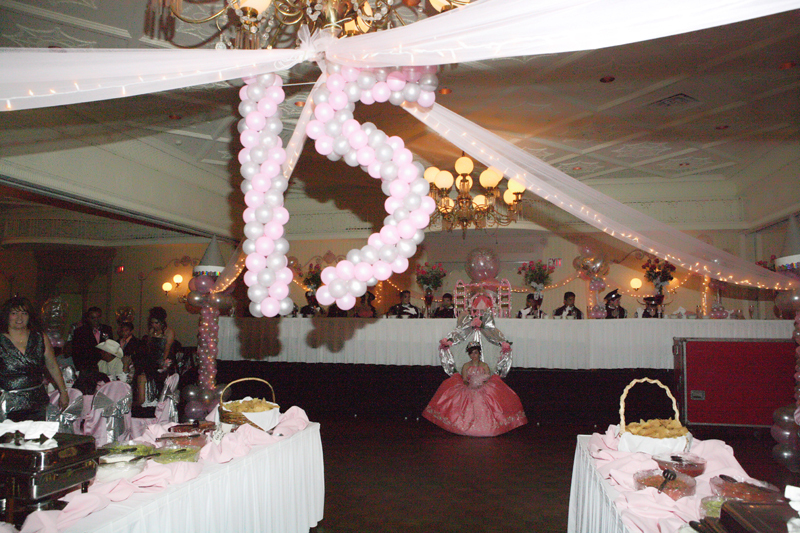 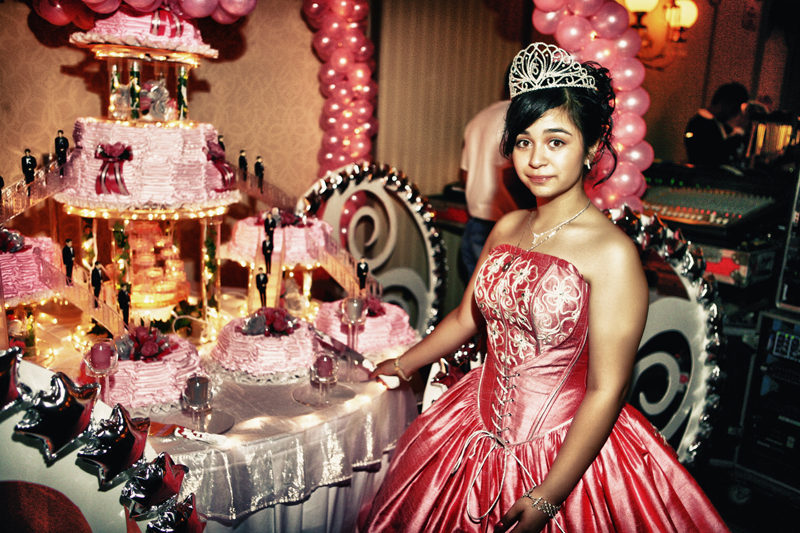 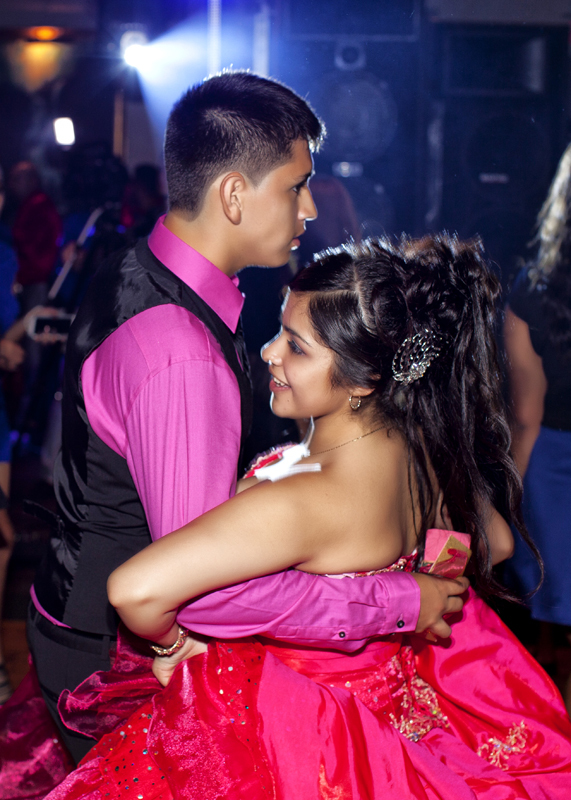 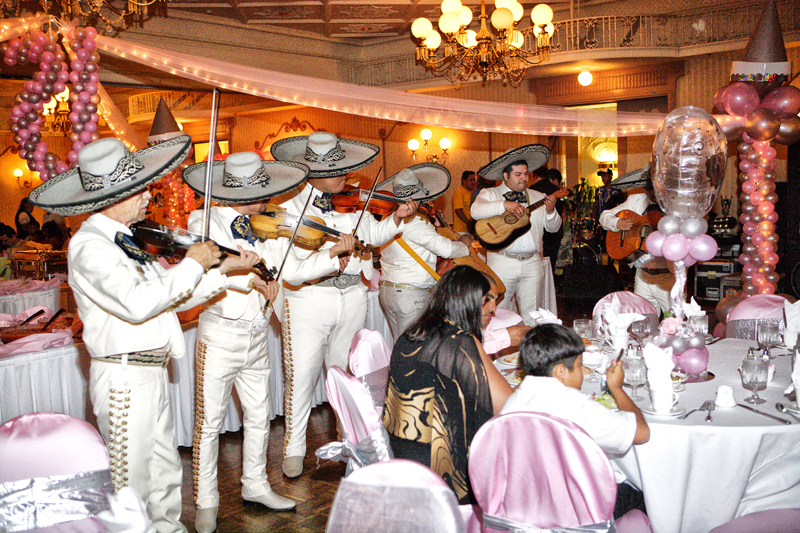 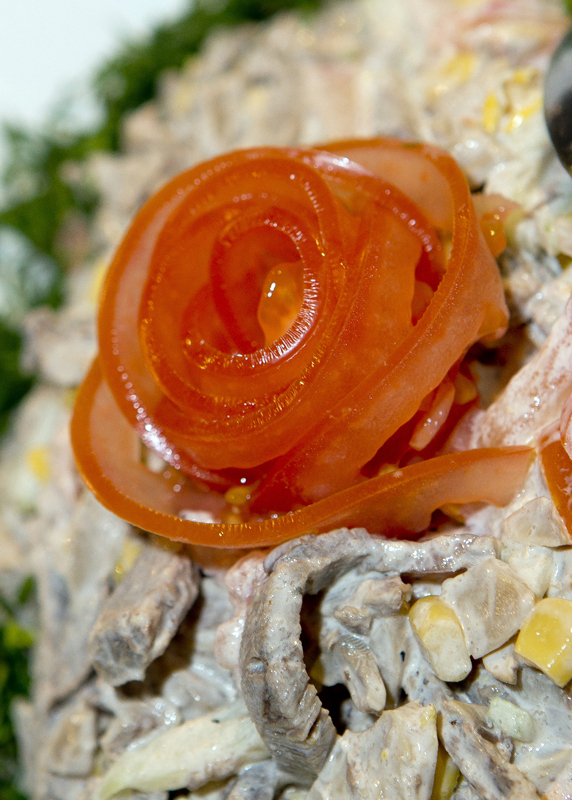 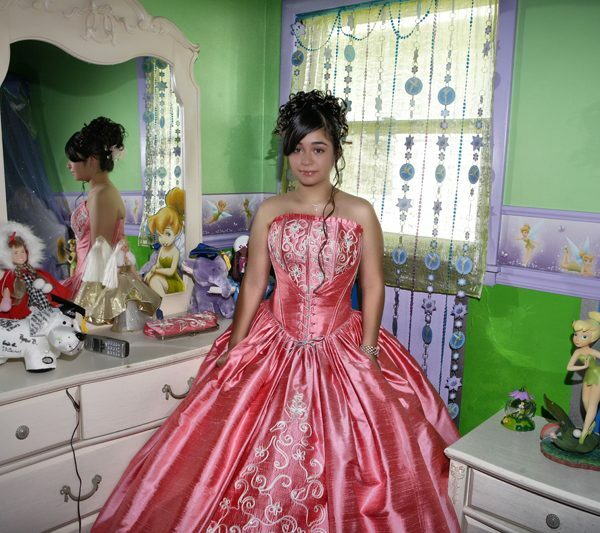 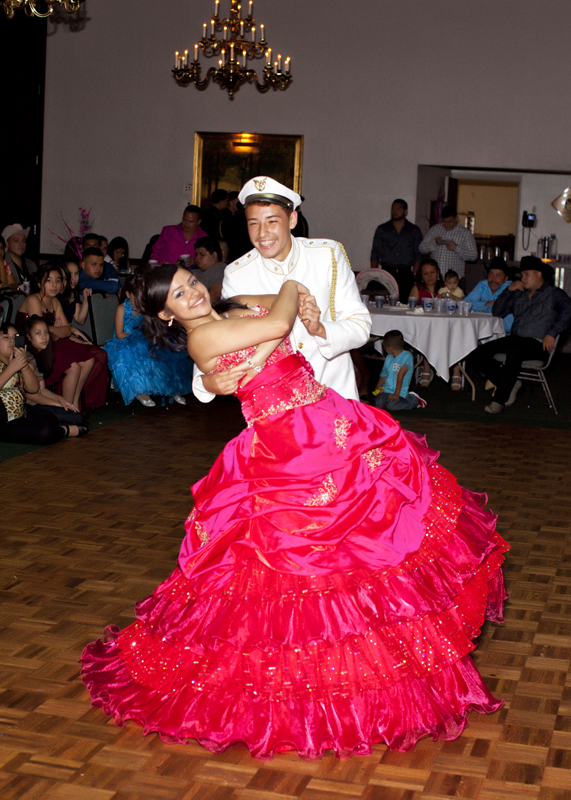 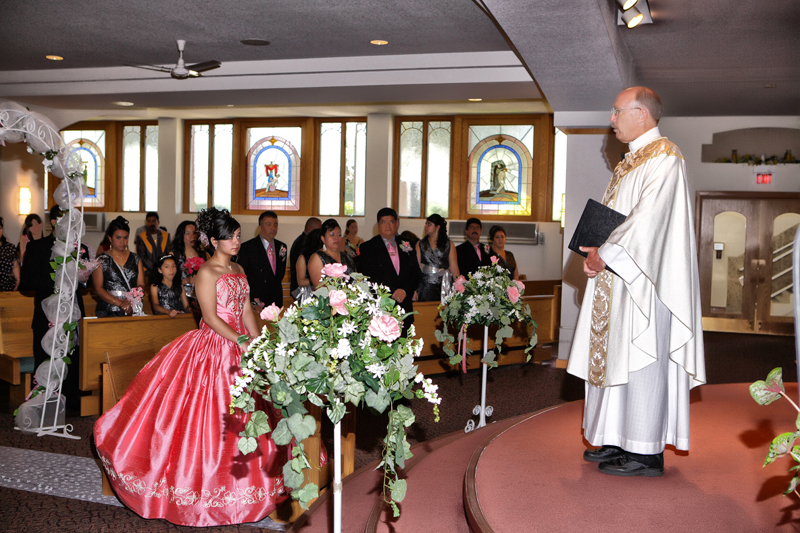 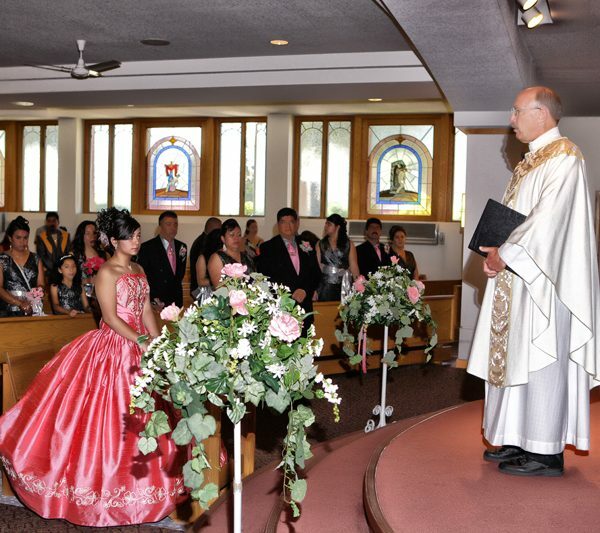 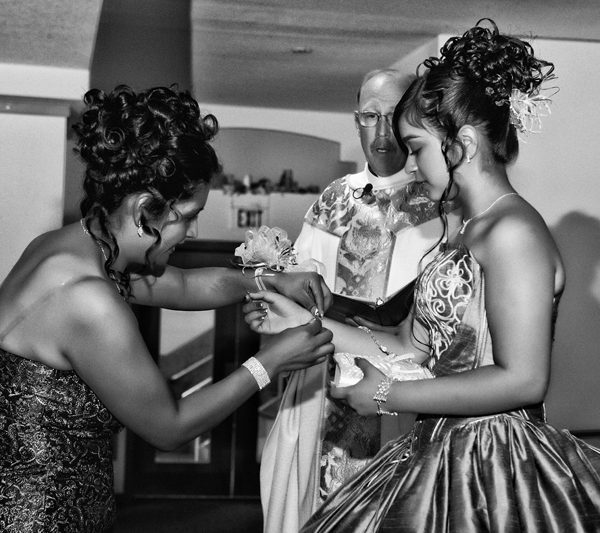 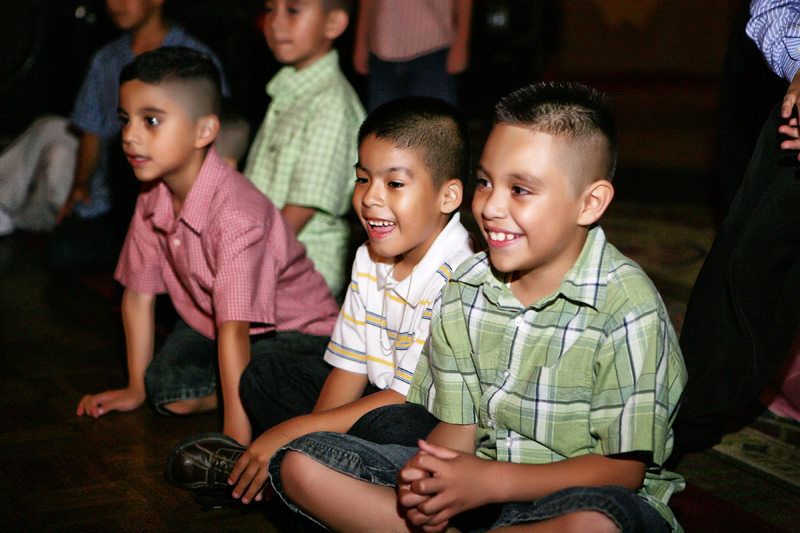 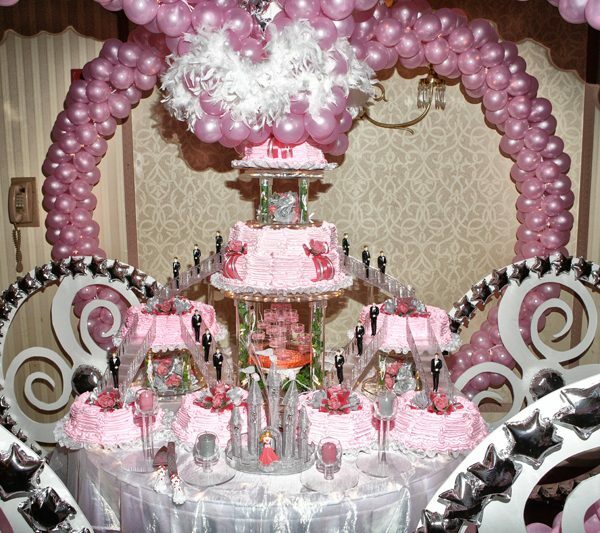 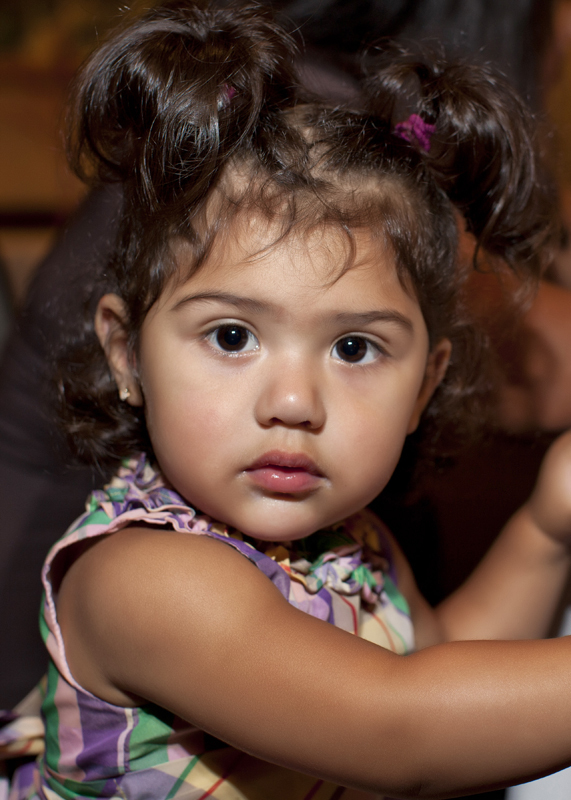 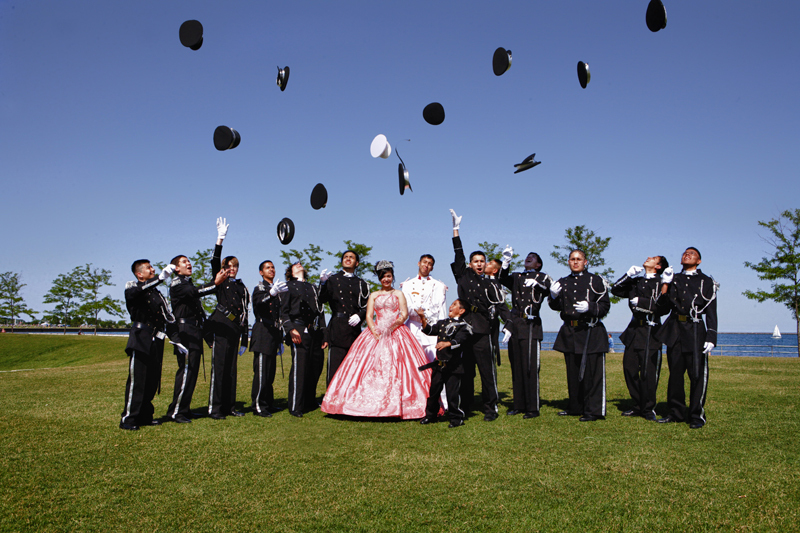 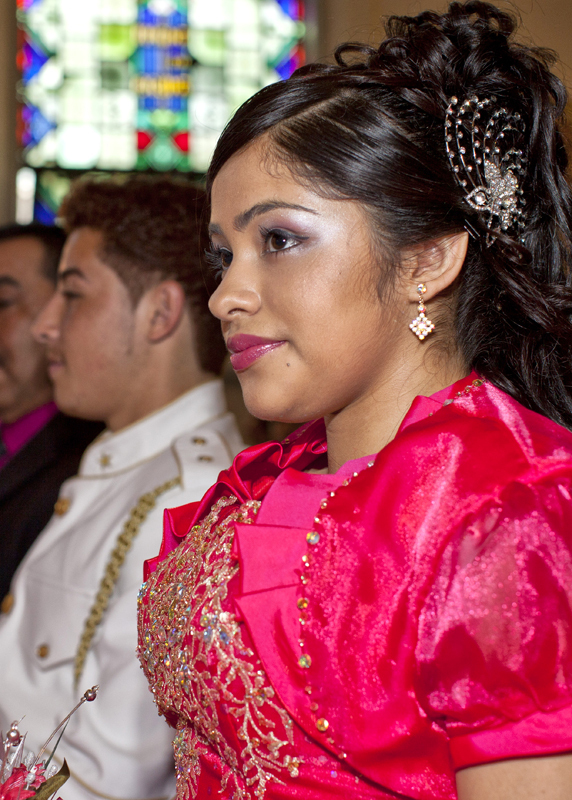 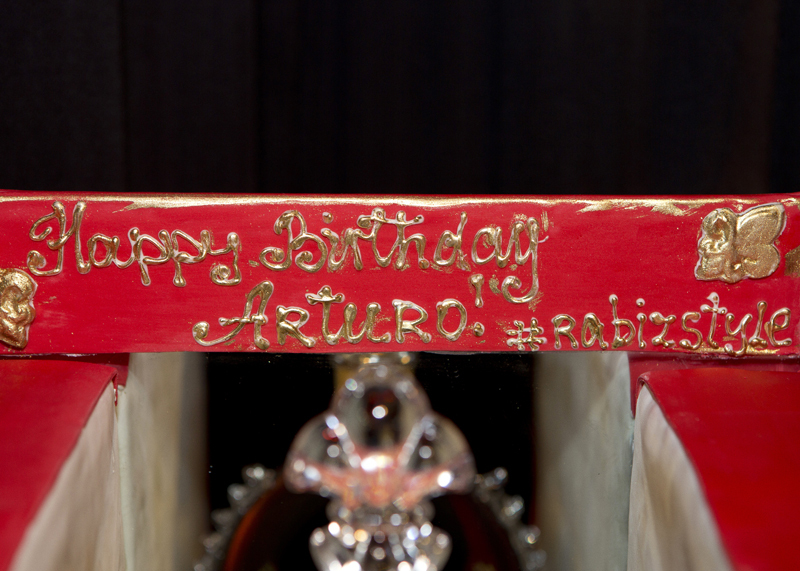 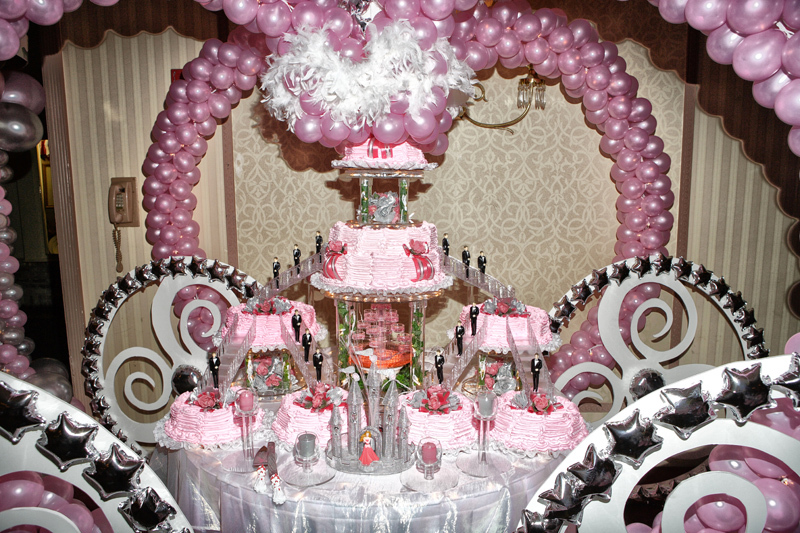 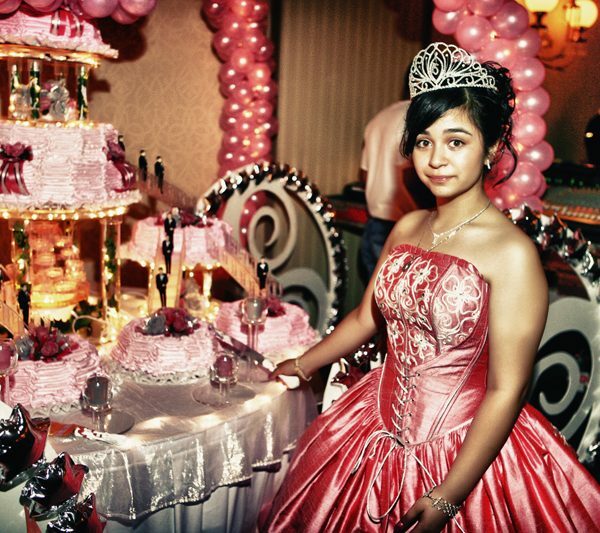 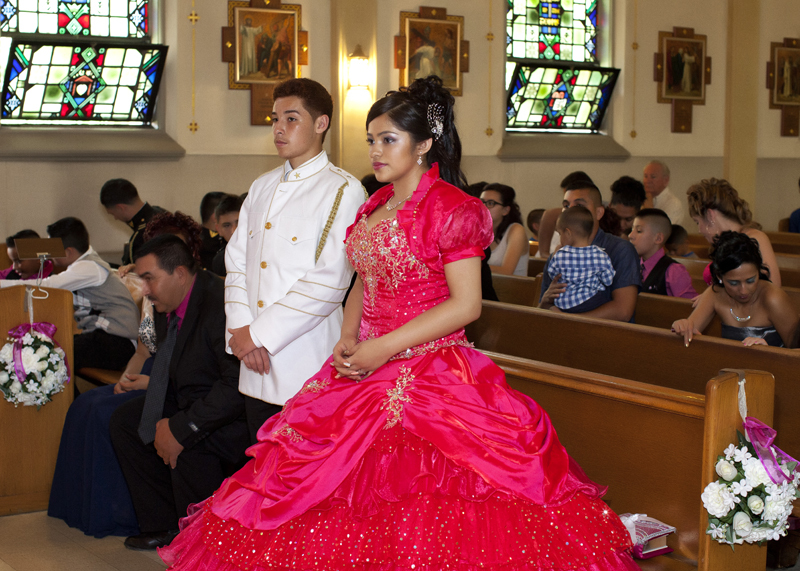 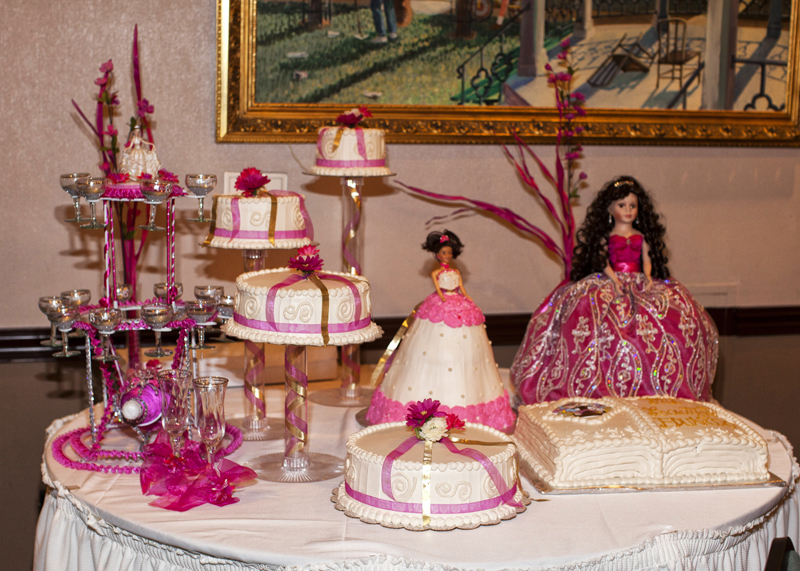 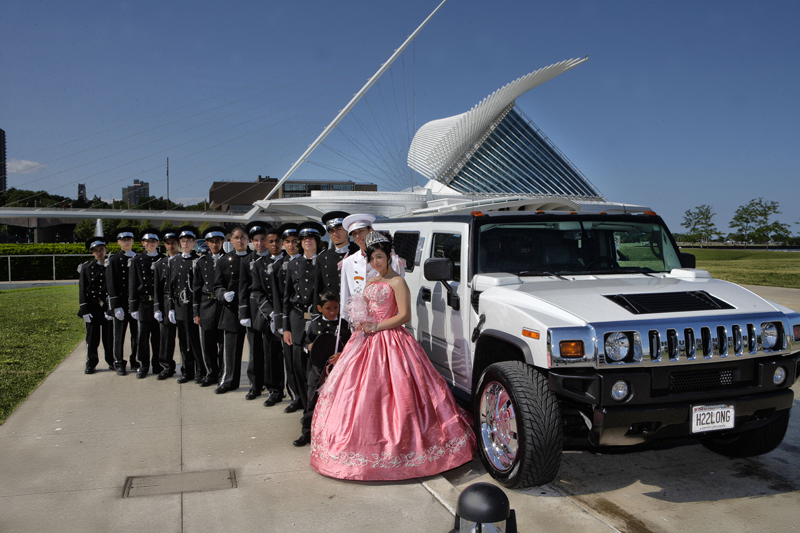 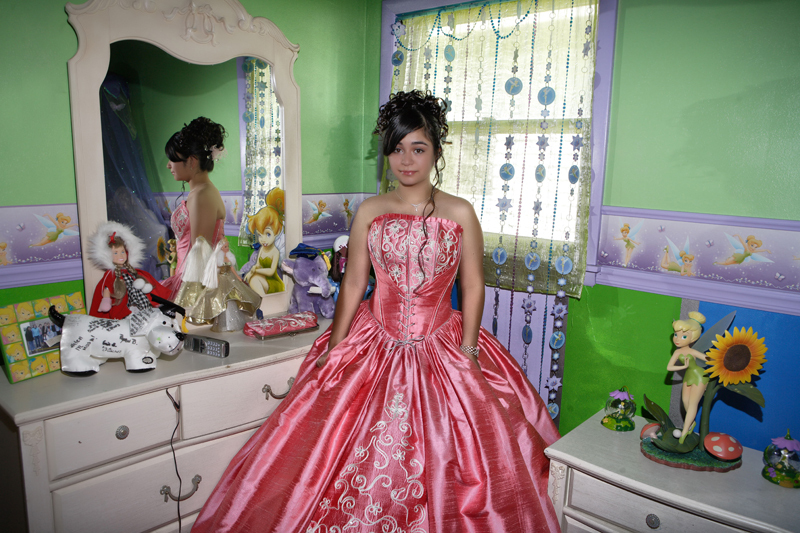 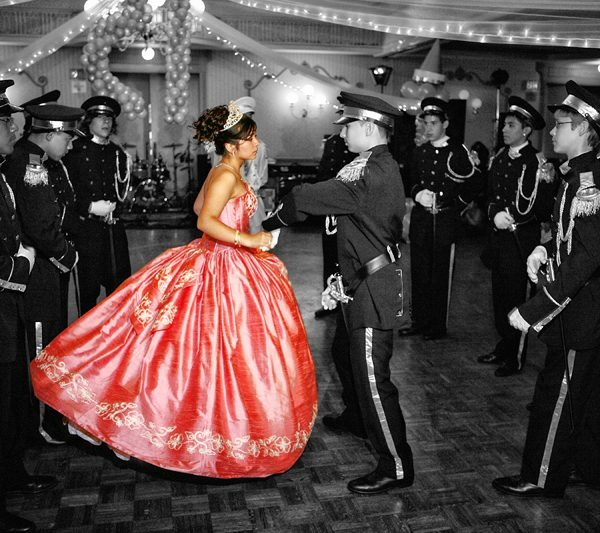 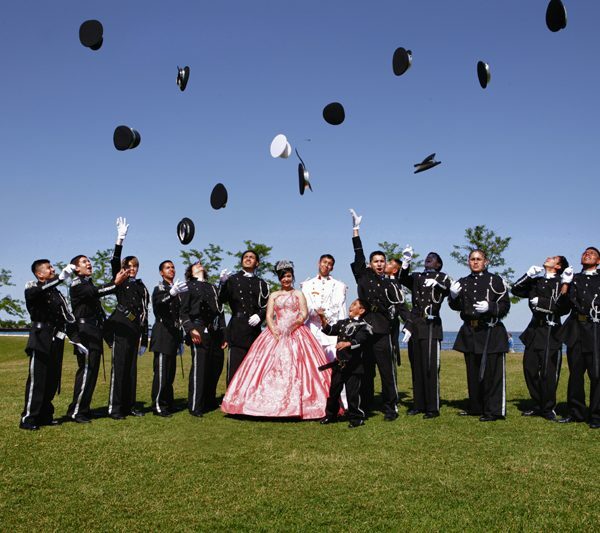 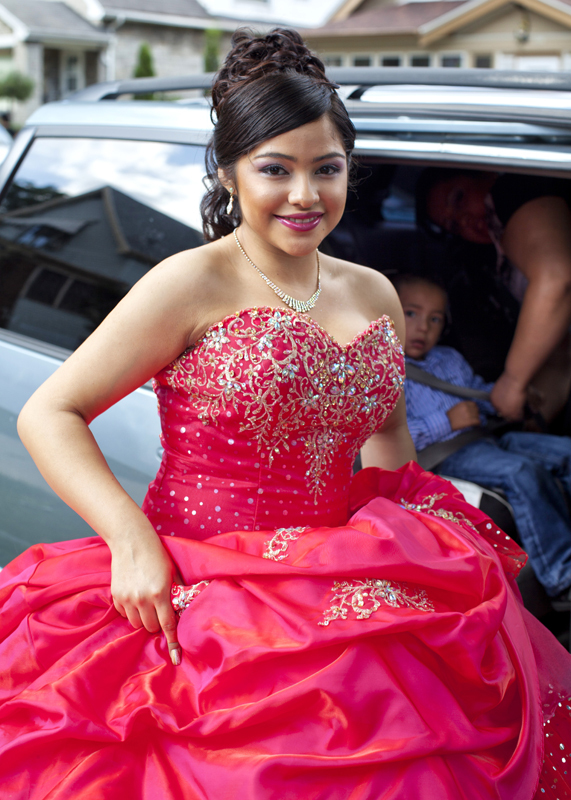 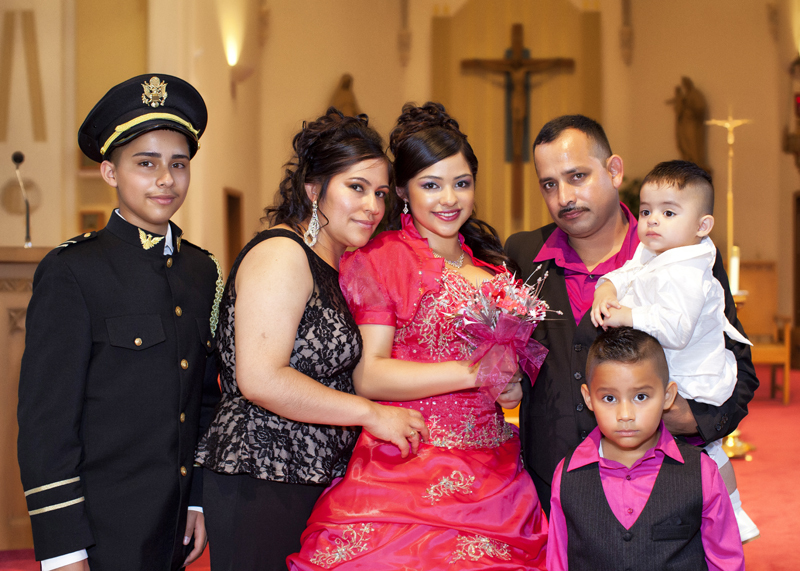 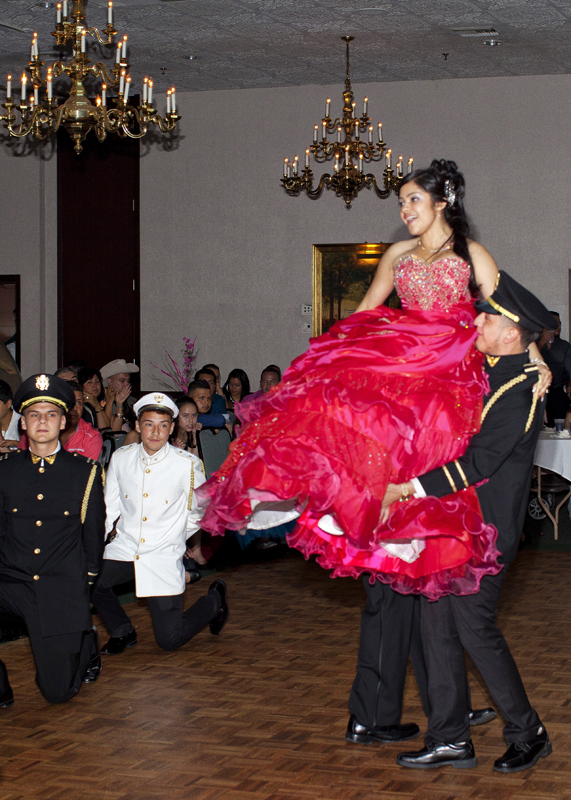 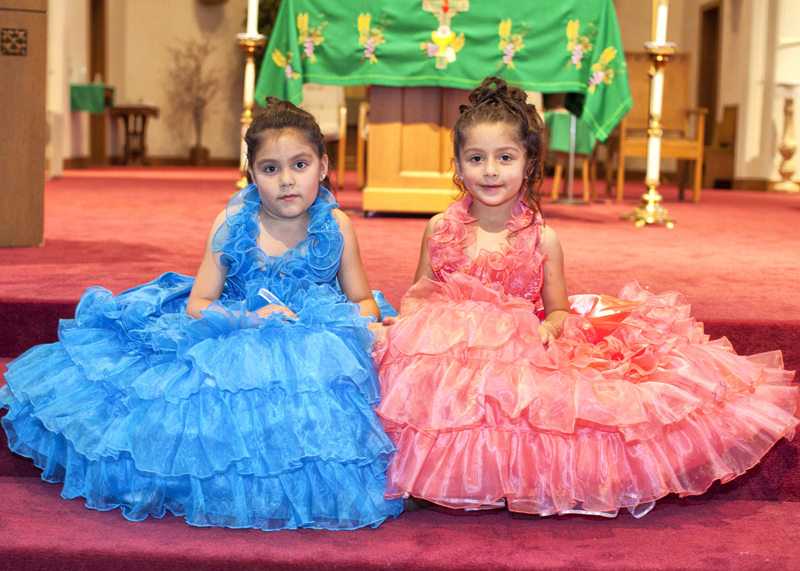 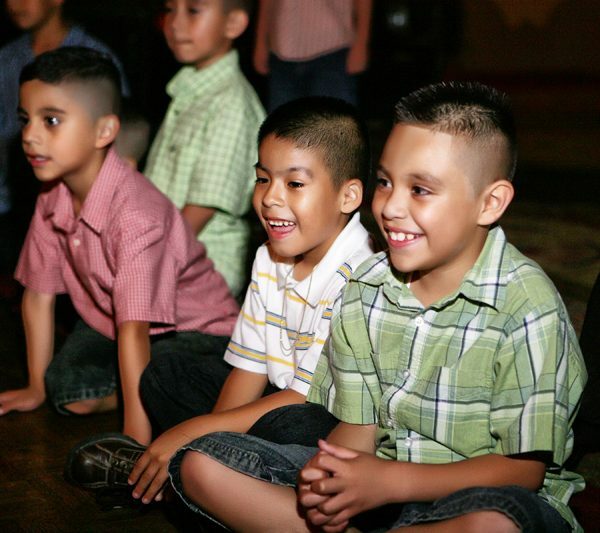 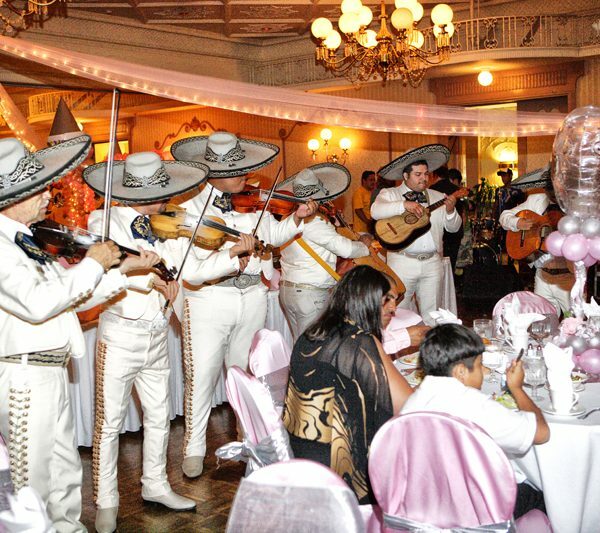 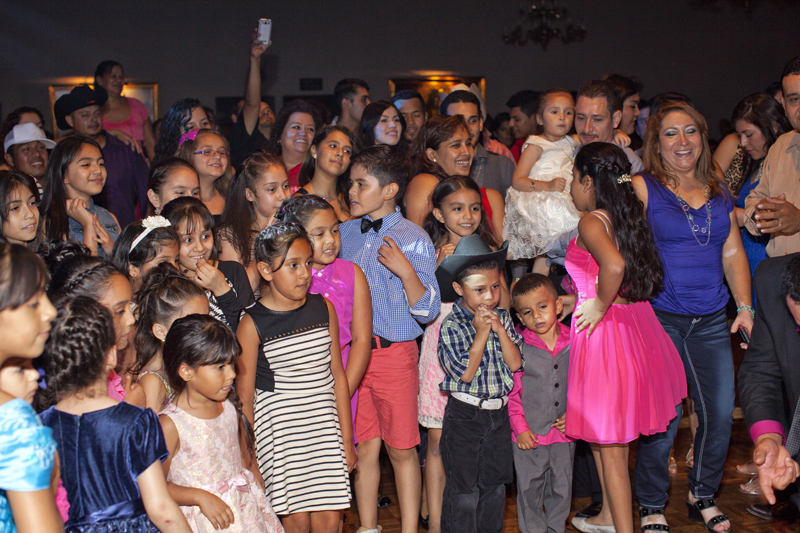 A quinceanera marks one of the most important days in a young Hispanic woman’s life. 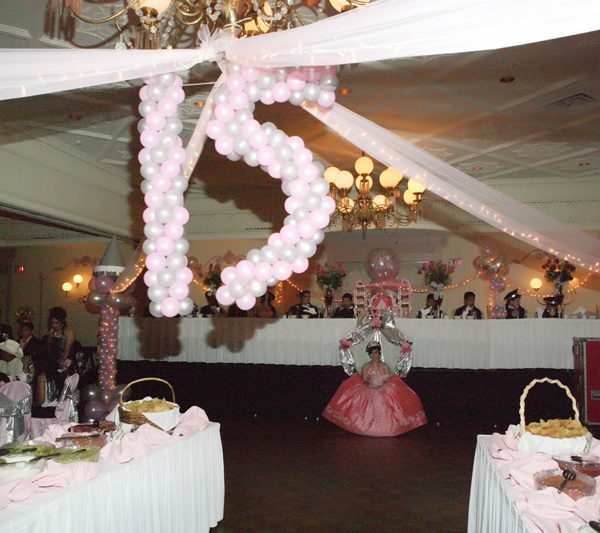 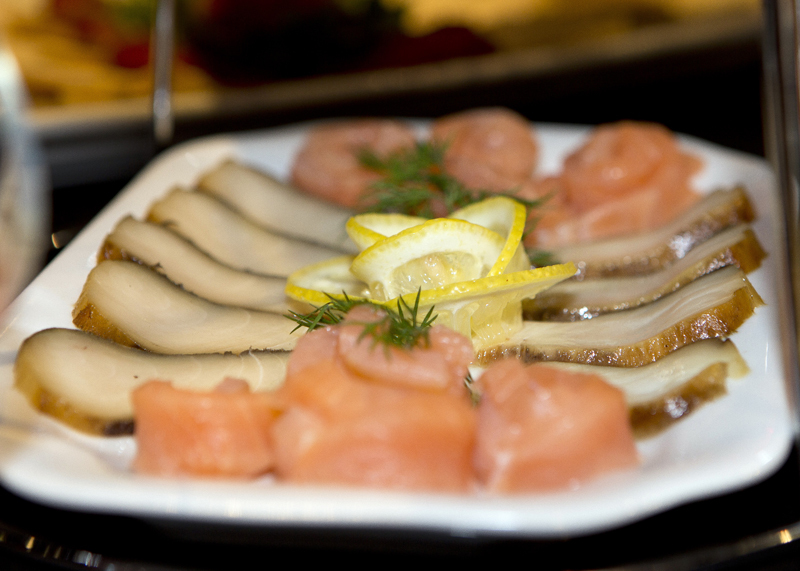 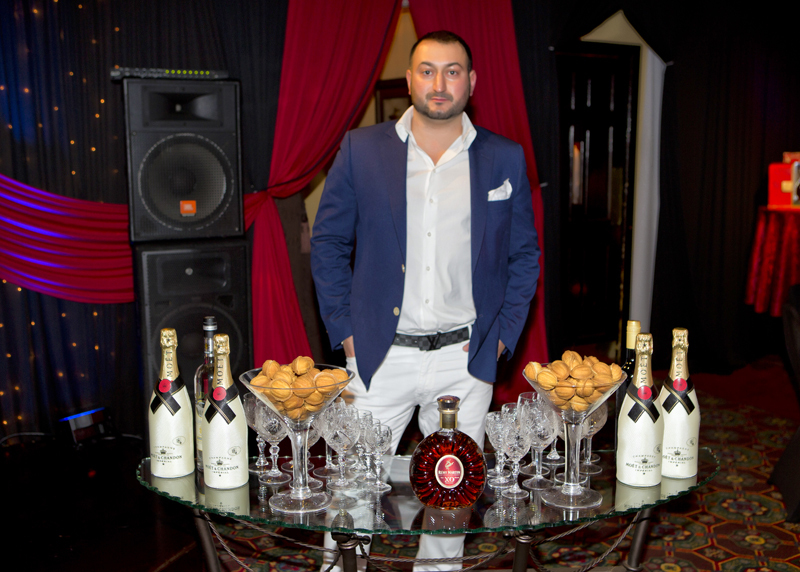 Jewish Bar Mitzvahs and Bat Mitzvahs are just as anticipated. 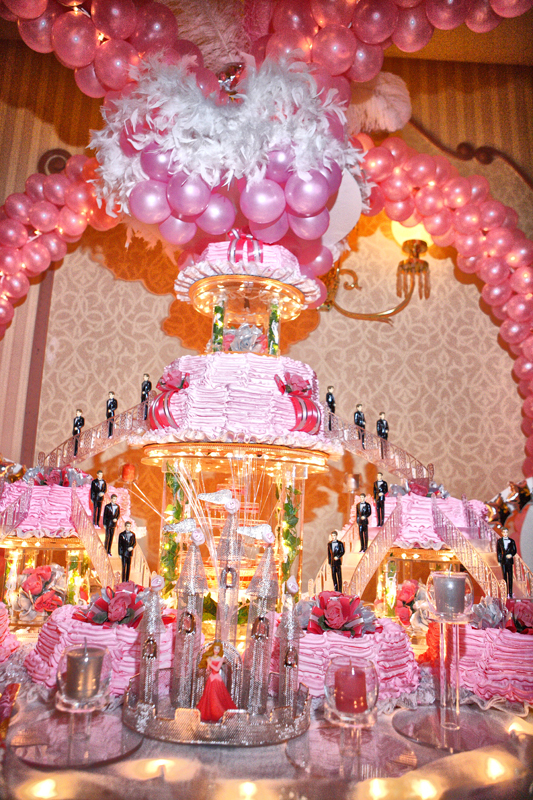 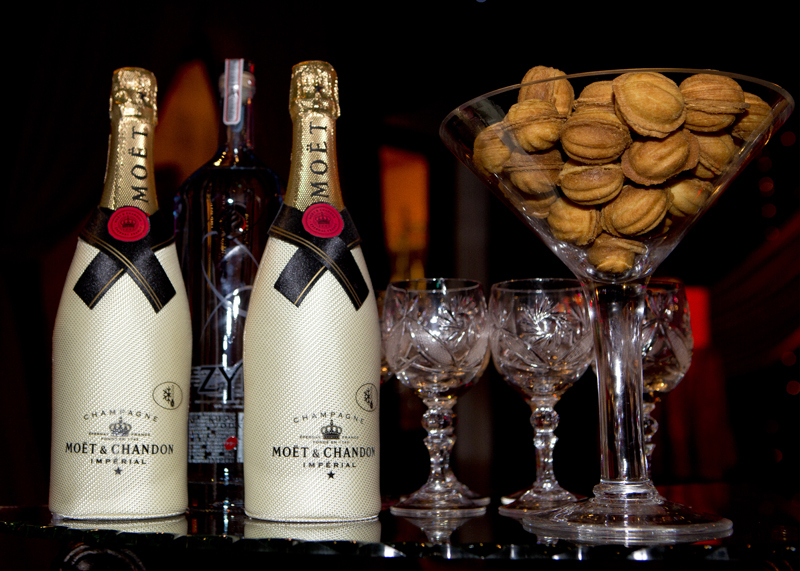 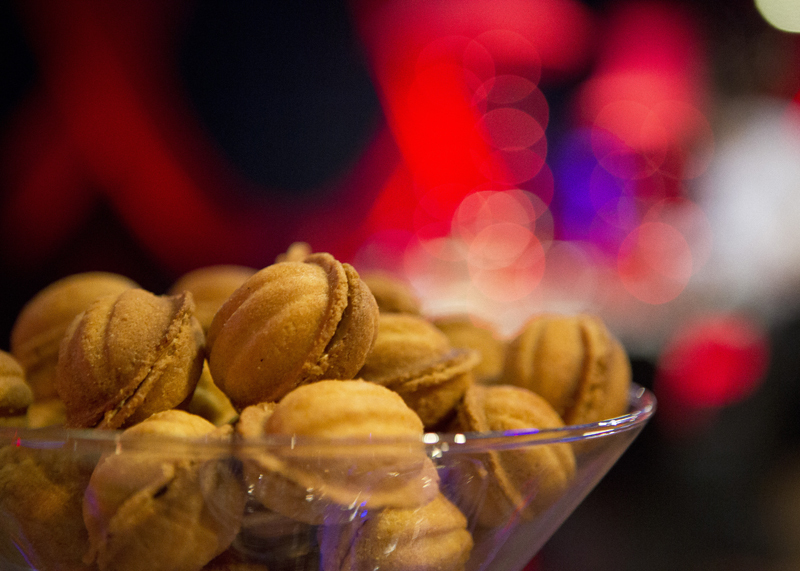 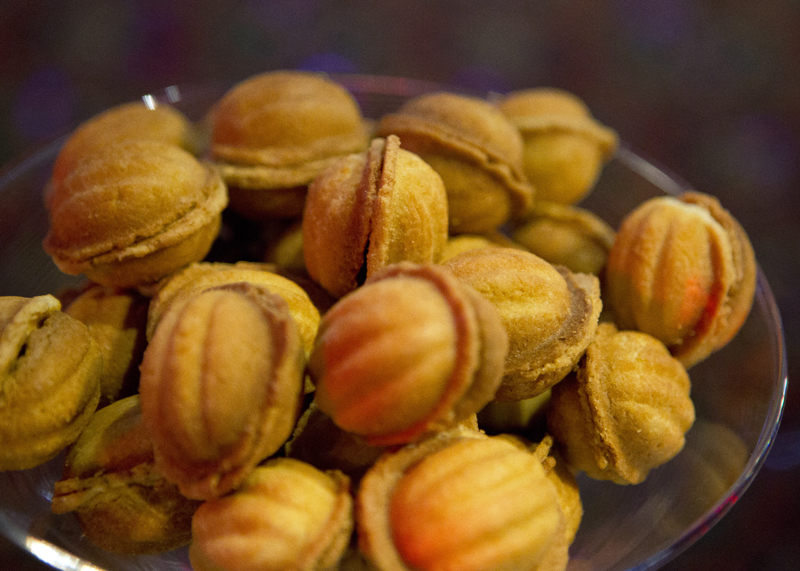 These birthdays mark the crossing from childhood into young adulthood and encompass religion, family, and friends. 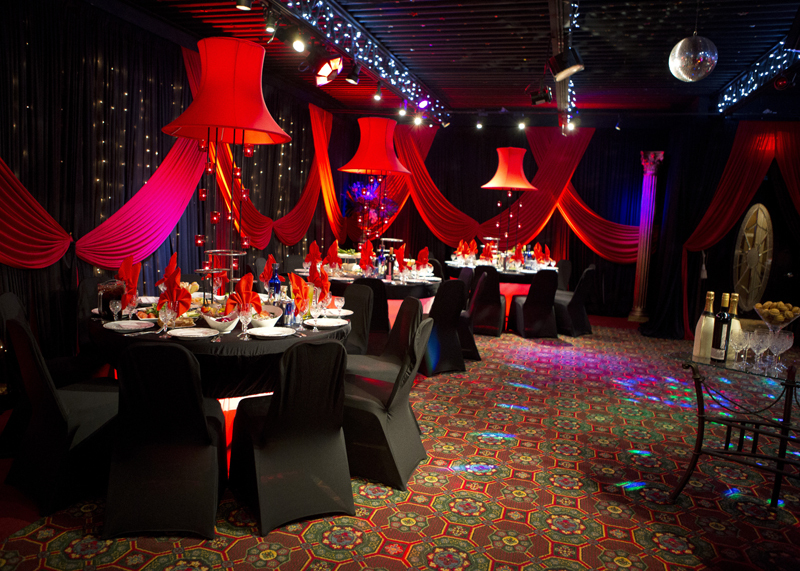 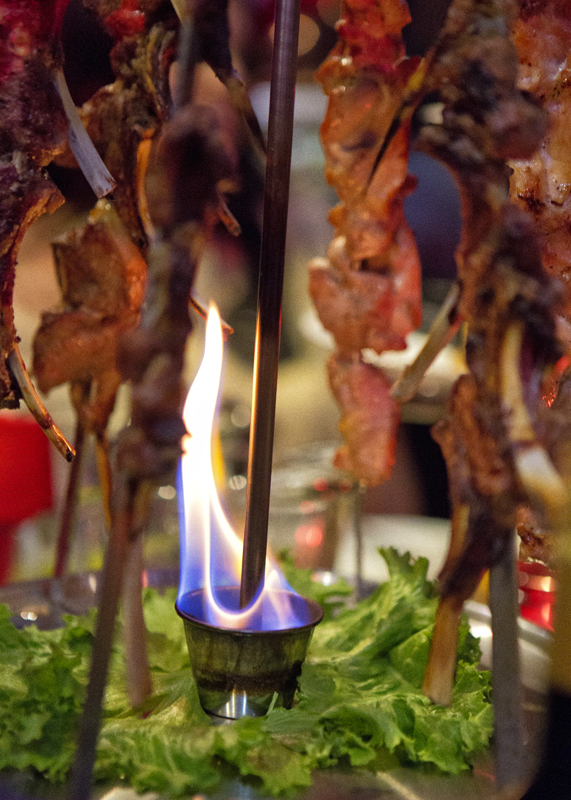 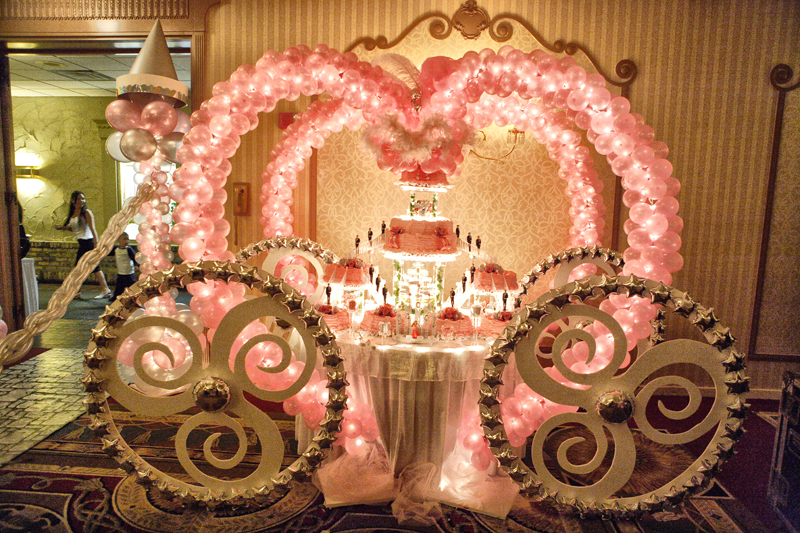 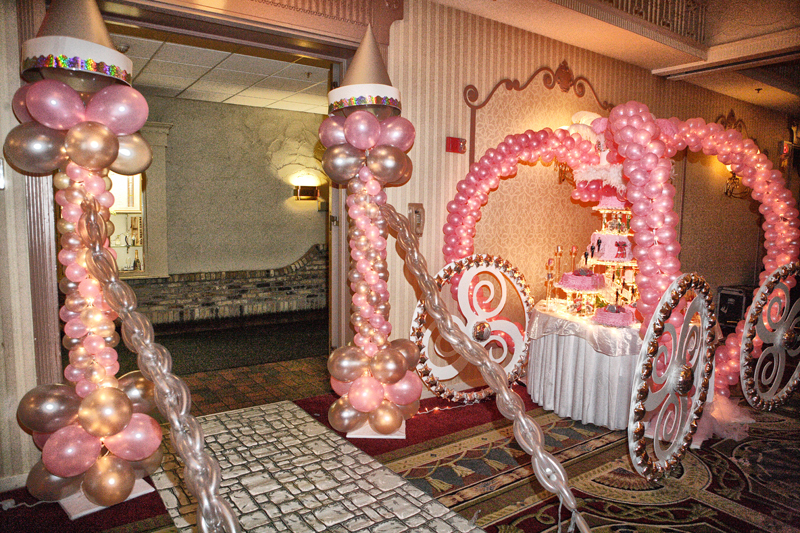 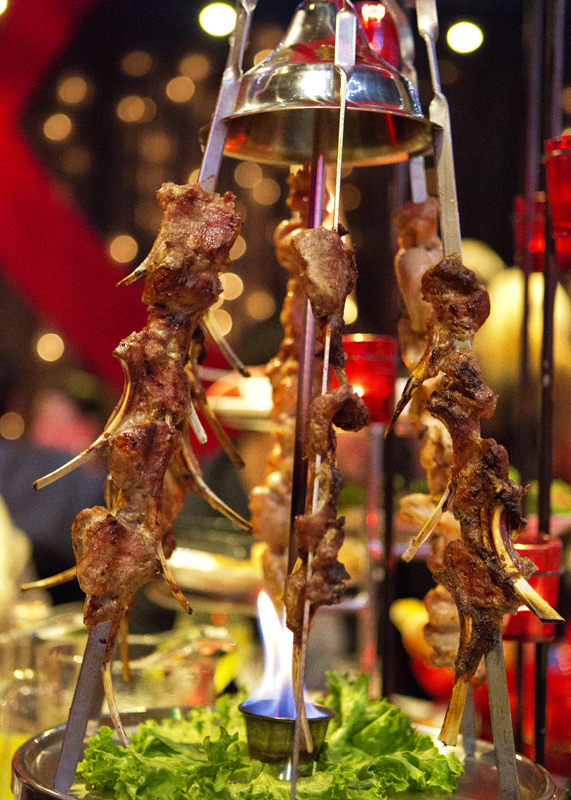 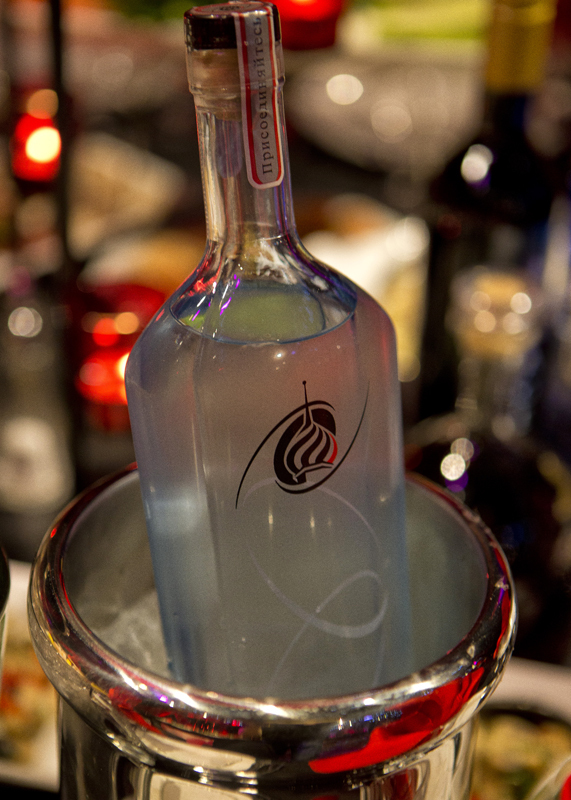 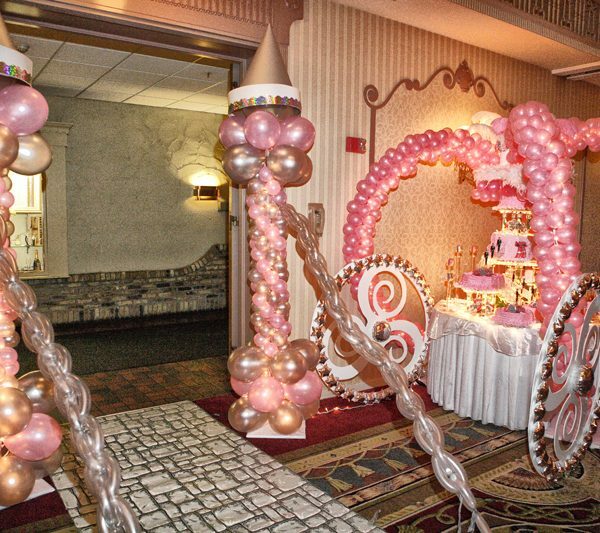 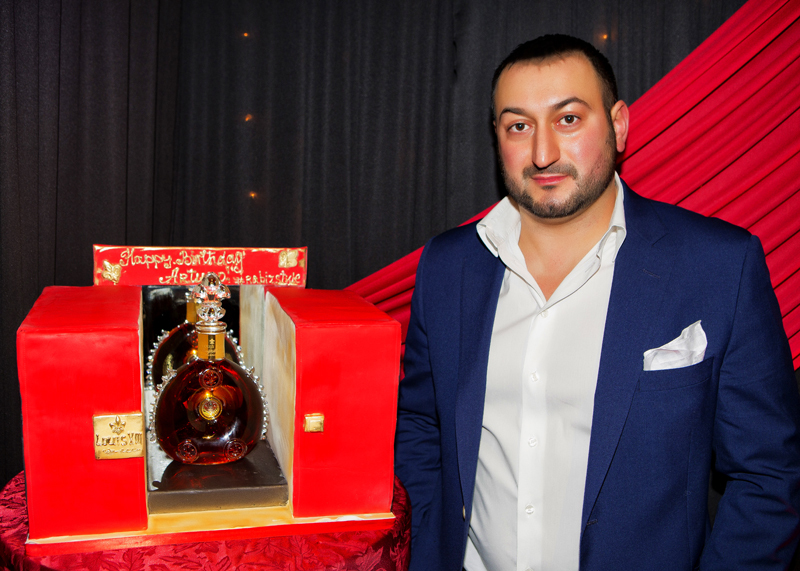 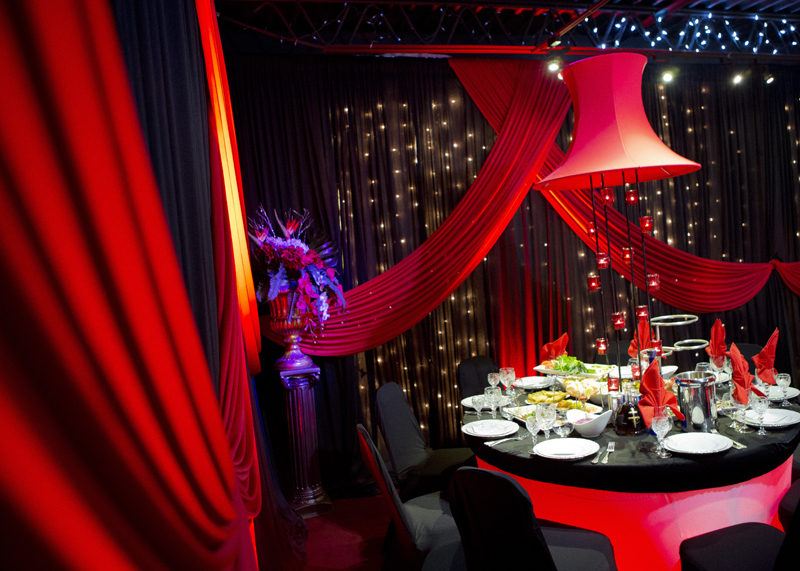 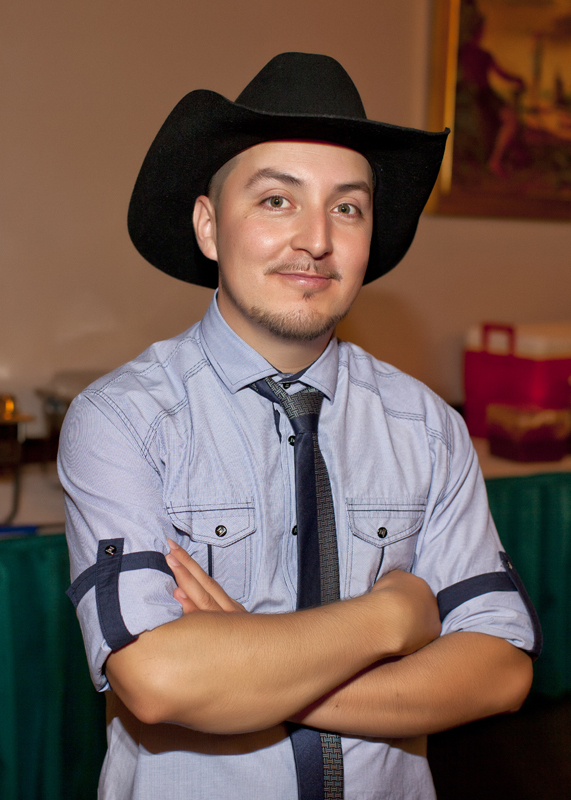 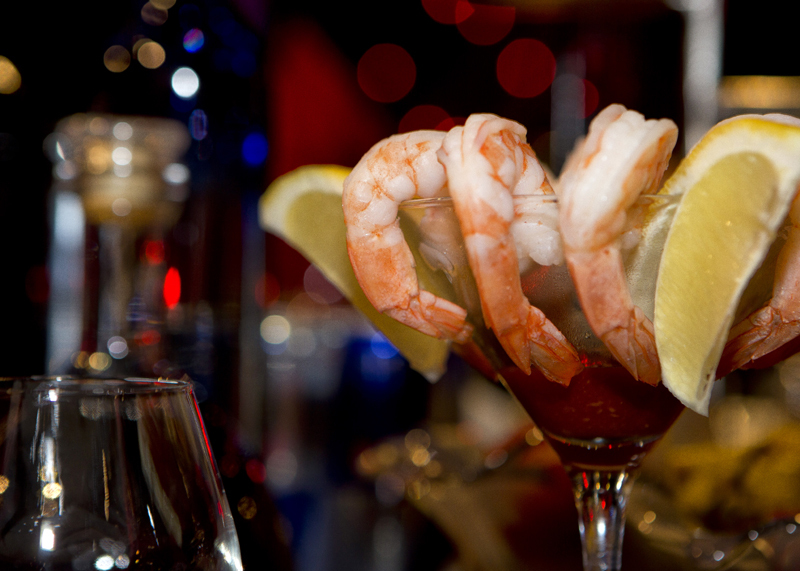 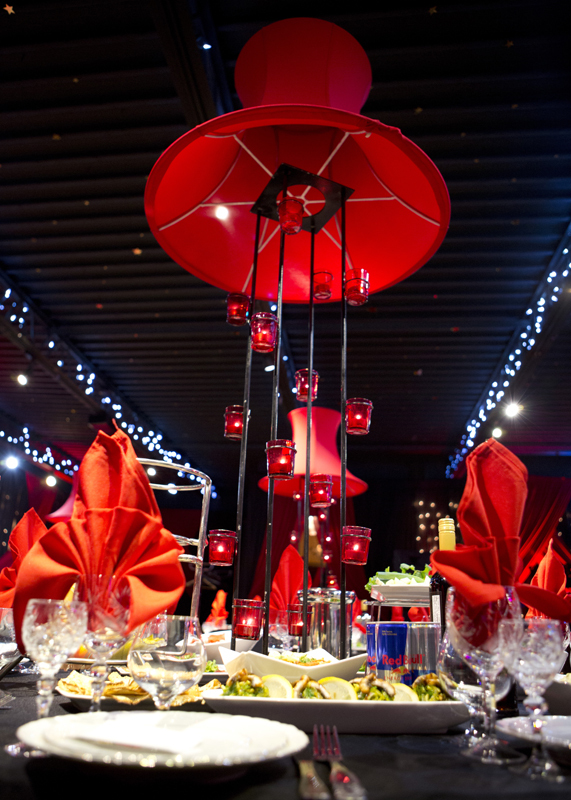 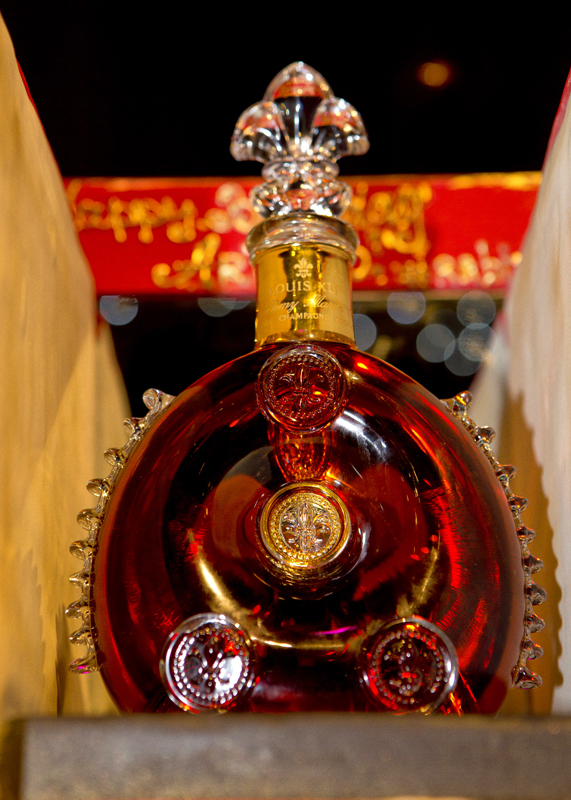 Oak Creek Photography and Video is well experienced with these, and many other, cultural customs related to birthdays. 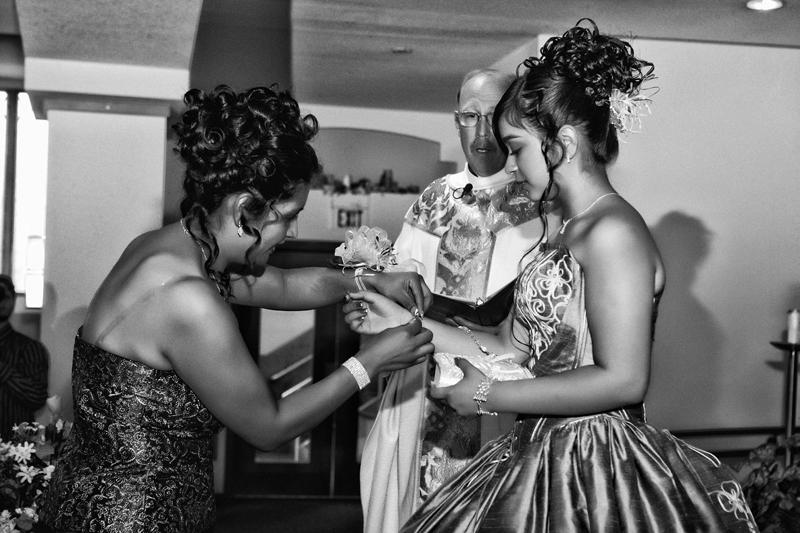 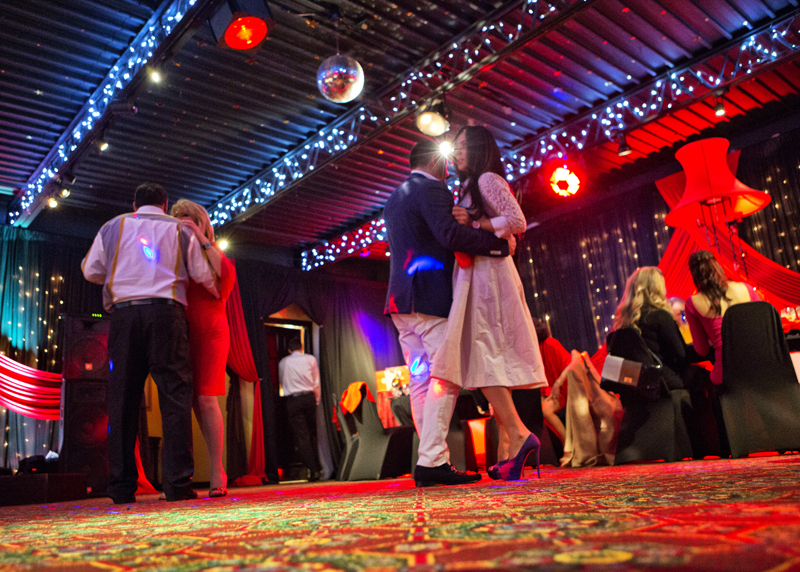 Let us capture once-in-a-lifetime images of the religious ceremony, posed portraits, and candid shots of the party’s festivities that will be cherished for years to come.